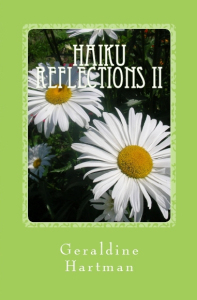 Two of my Kindle books are on sale (at Amazon.com only) from November 21-28th. I am not able to access the page with the discount price living in Canada, but both eBooks should come up at .99 sale price, for anyone living in the US. 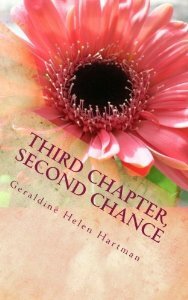 Just go to the Cookbook category for The Groovy Green Kitchen and the Romance category for Third Chapter, Second Chance via the link I’ve given above, scroll down the list to my book(s) and the sale price will come up. 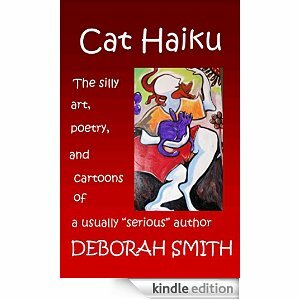 Cat Haiku by Deborah Smith. I JUST ♥♥ THIS EBOOK!!! Have a wonderful weekend. 🙂 I hope it’s nice and sunny wherever you are! 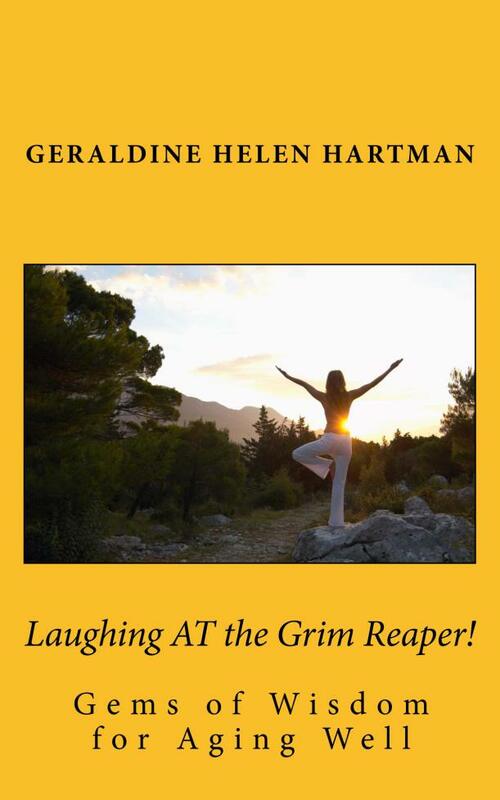 New Updated Download Available for: Laughing AT the Grim Reaper! Laughing AT the Grim Reaper! 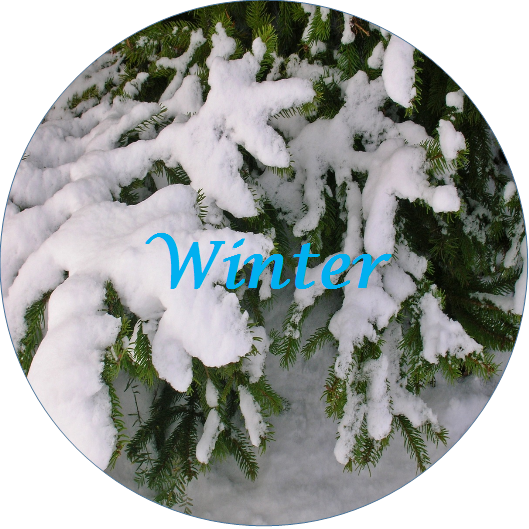 you might want to read this post re-blogged from My Poetic Path. there is now a new updated download available. I changed the cover color (what do you think?) and did a few minor tweaks with the content too. If you phone in to Amazon customer service (see the Help page at Amazon and choose: manage my content) they will provide a free updated download of the book. It’s very quick and easy. Hope you are all having a lovely summer so far. I’ve been working on my third cookbook for several months now and have been making slow but steady progress on this project. 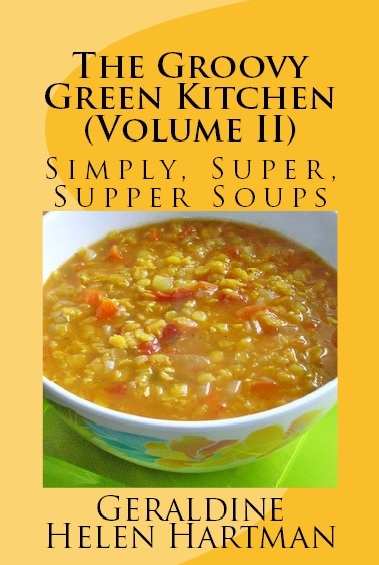 This will be the second book/Ebook in the Groovy Green Kitchen series. 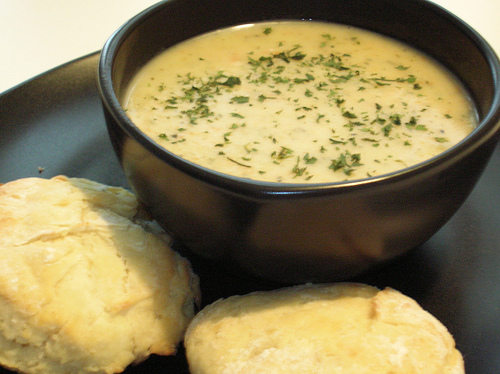 This one is all about yummy soups along with a selection of easy, interchangeable side dishes to go with them. 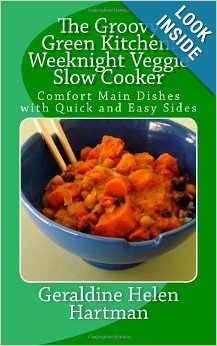 I ♥ soups so much and all year long, so this is definitely an easy topic/book project for me to take on with a lot of interest and enthusiasm! I have had some unforeseen delays in getting this book completed (most beyond my control) but now I’m thinking that wasn’t such a bad thing after all. 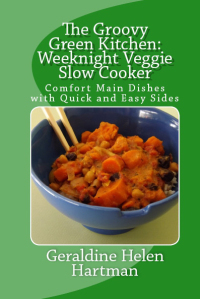 😉 Summer is NOT the time to release a new soup cookbook, the fall is definitely better. that I just published in April. and I will be happy to send along a review/gift Kindle copy for this purpose. And thanks to everyone who has already written reviews for my books/Ebooks! Most appreciated. Happy Reading, Cooking and Mid-Week! Looking For Something To Read This Weekend? My Real Life Reviews (click to read all the reviews). With gardening season just around the corner, Modern Rustic is one that’s definitely worth a look, great book. Ok, so that’s not the stinker!!! Mr. Cheddar is having a wee bit of fun today with some new garden pals! How’s the weather, where you are? 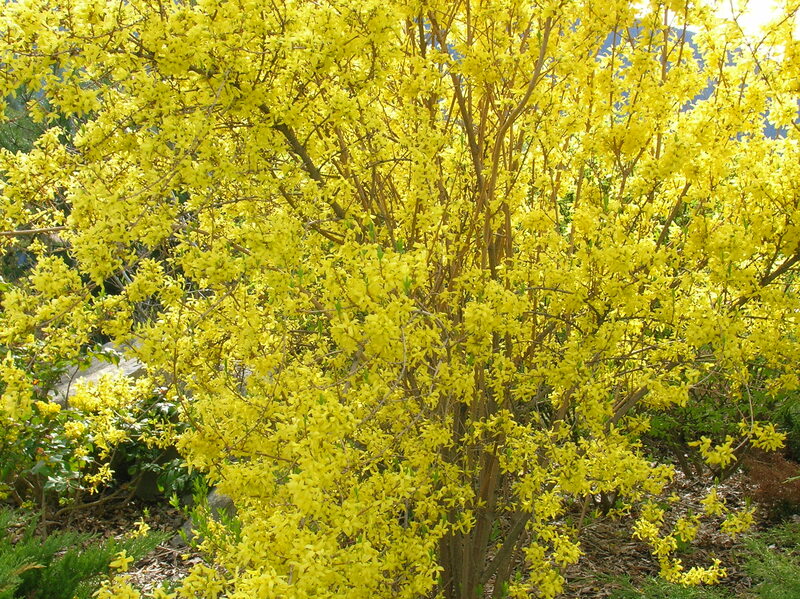 Here in BC, the sun is shining today ♥ it! 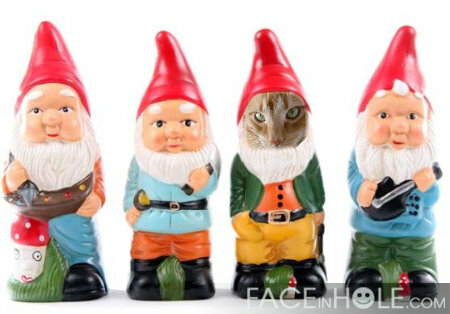 Toodle loo for now…from me, Chedster and the Rockin’ Gnomes!!! I have another free Kindle book promo this weekend, you can check out the details here.